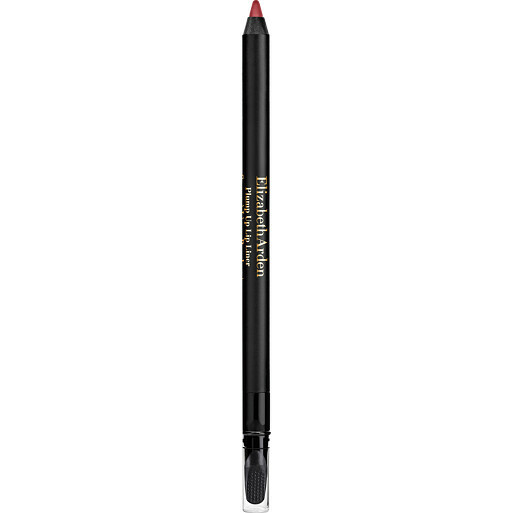 Create instant definition with the Elizabeth Arden Plump Up Lip Liner, a secret weapon for perfecting the look of your lips. 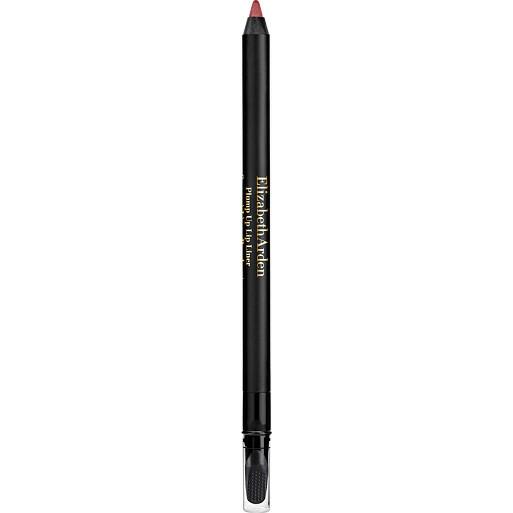 Ultra-pigmented with a smoother-than-smooth glide, the lightweight Plump Up Lip Liner helps to enhance the look of your favourite lipstick whilst reducing the appearance of fine lines around the mouth. 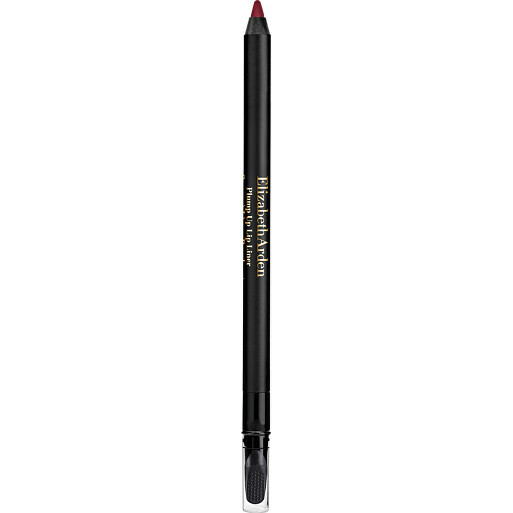 Its creamy, waterproof formula deposits the perfect amount of colour just where you want it for a lip look that goes the distance. Boosted with peptides that plump and firm, plus gellified film formers that help to lock in your colour without transfer, the Plump Up Lip Liner ensures that your smile is always looking perfect. Trace the outline of your lips and blend with the silicone applicator. Follow with your chosen lipstick.